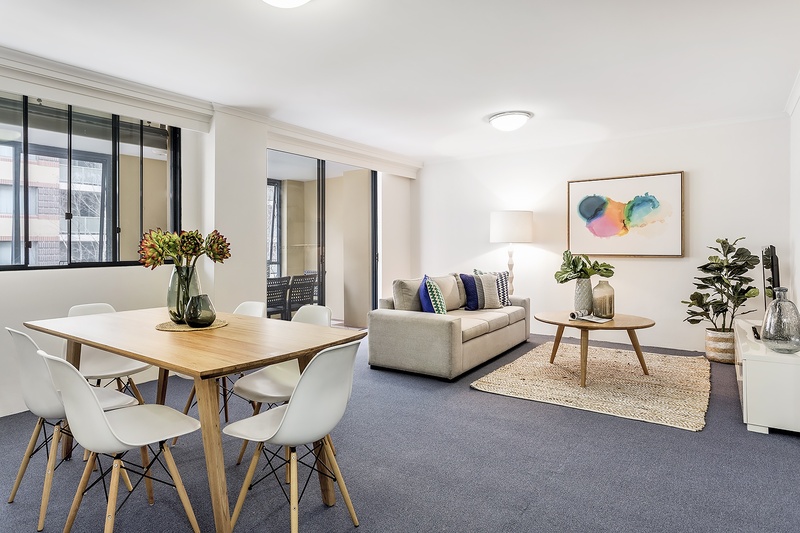 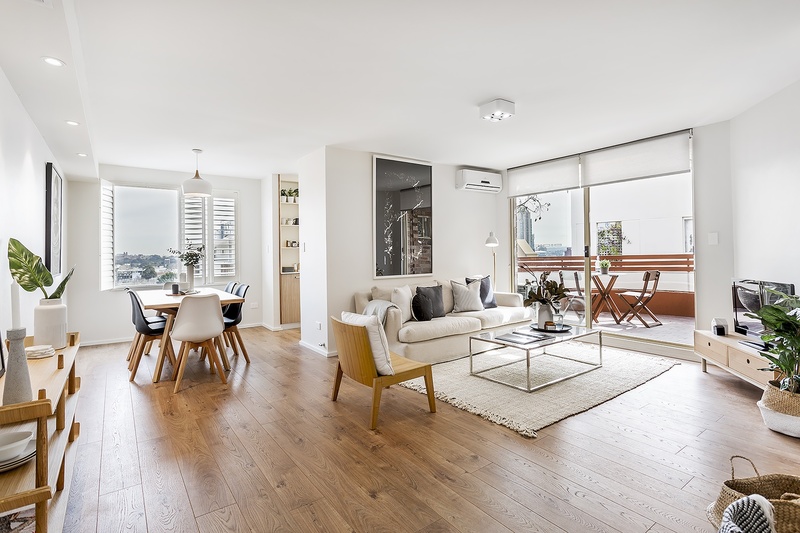 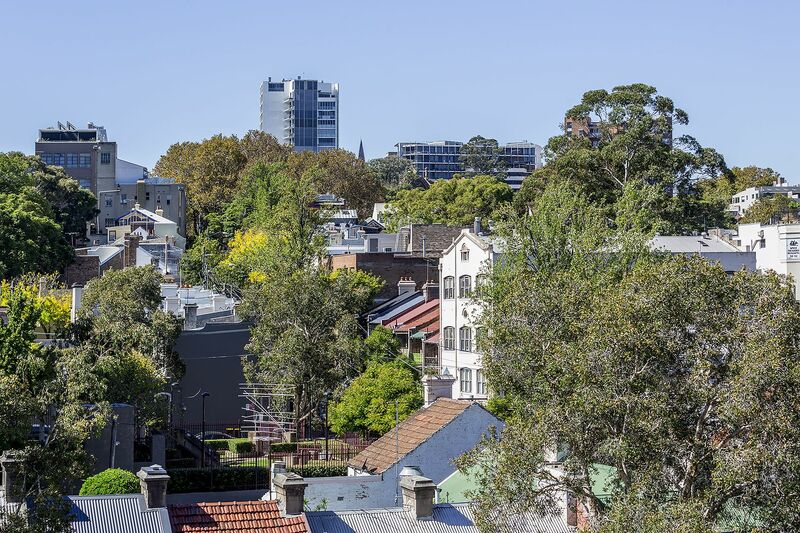 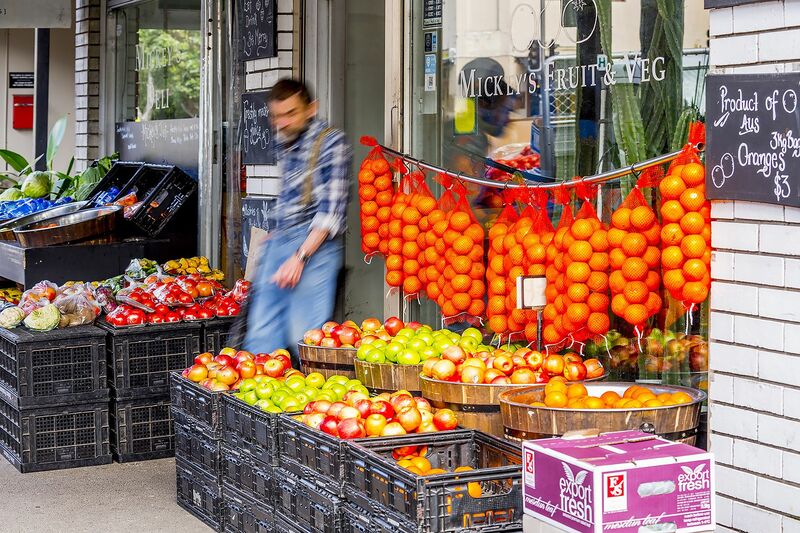 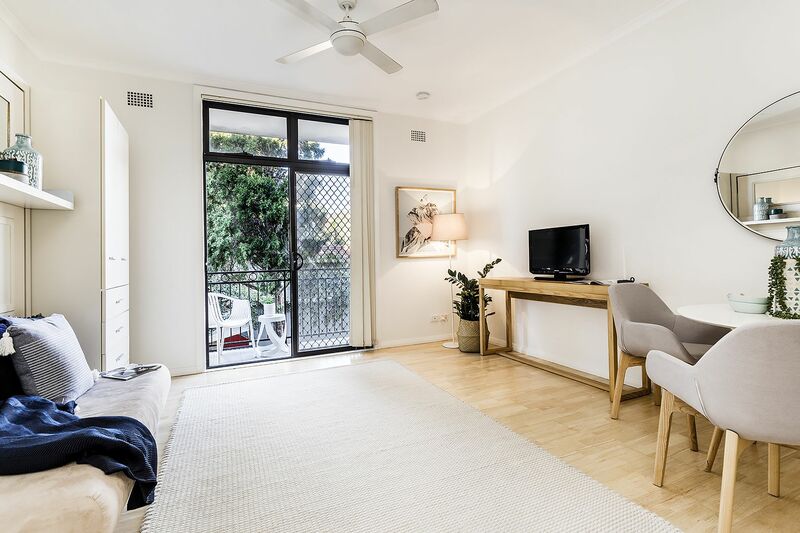 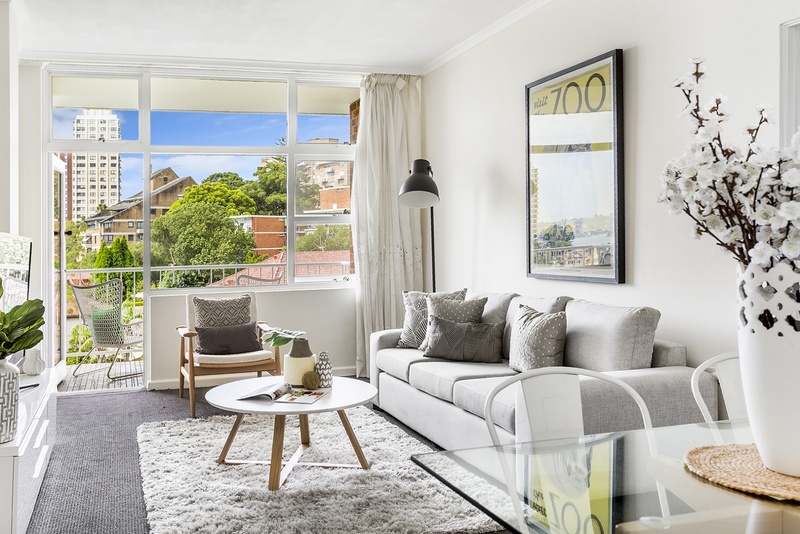 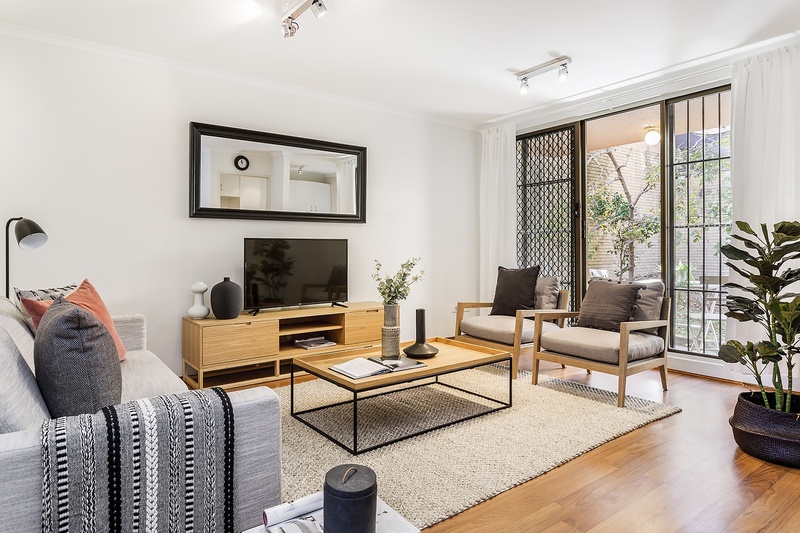 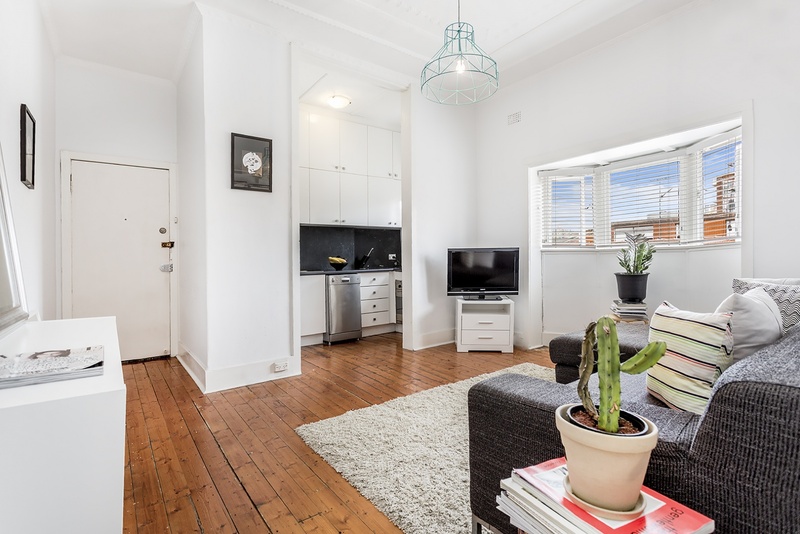 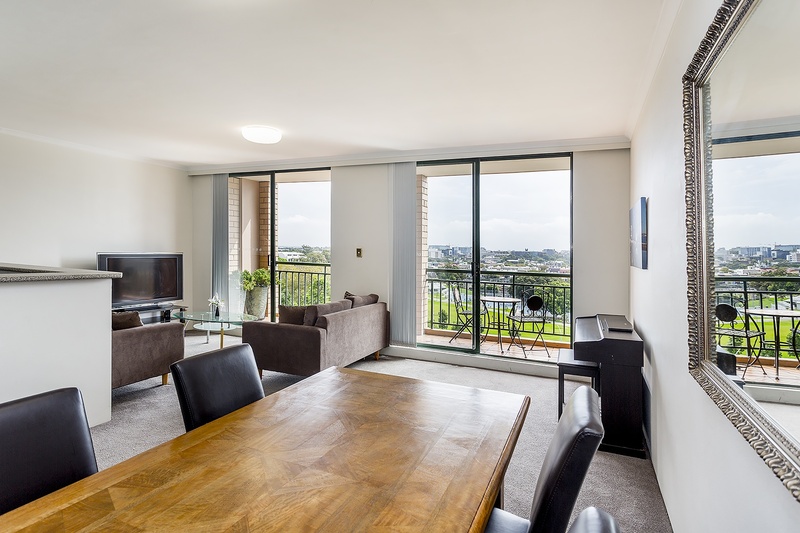 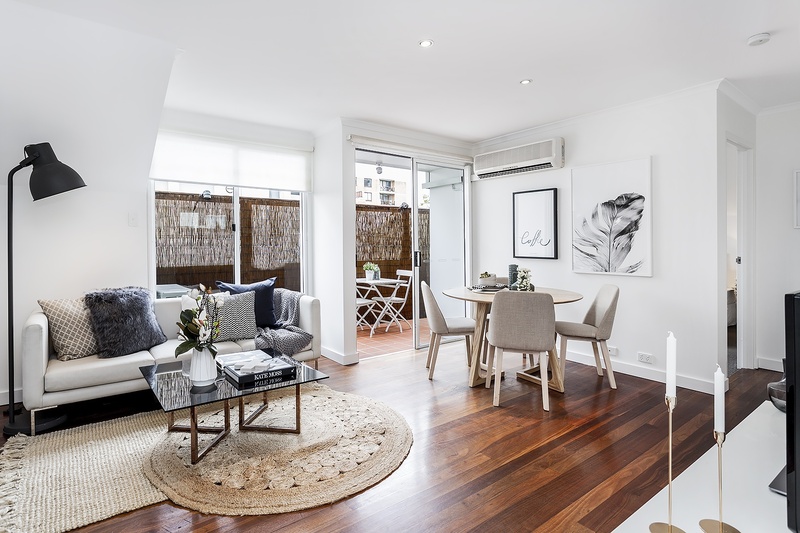 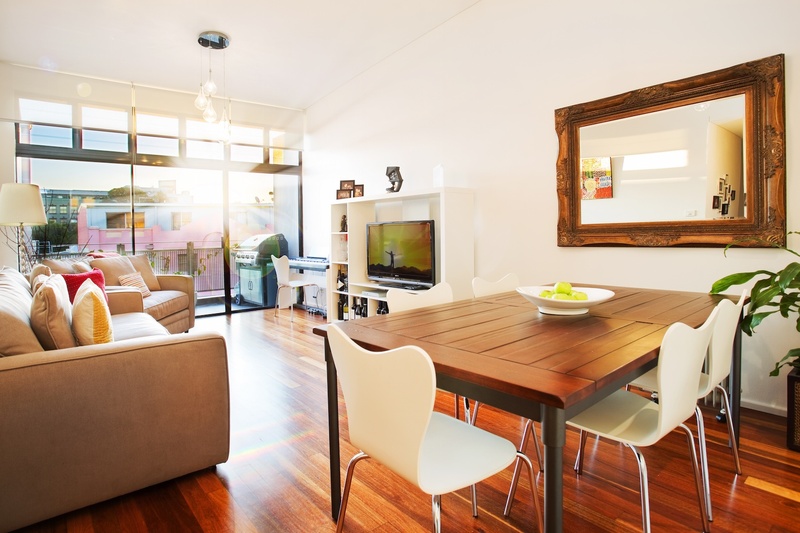 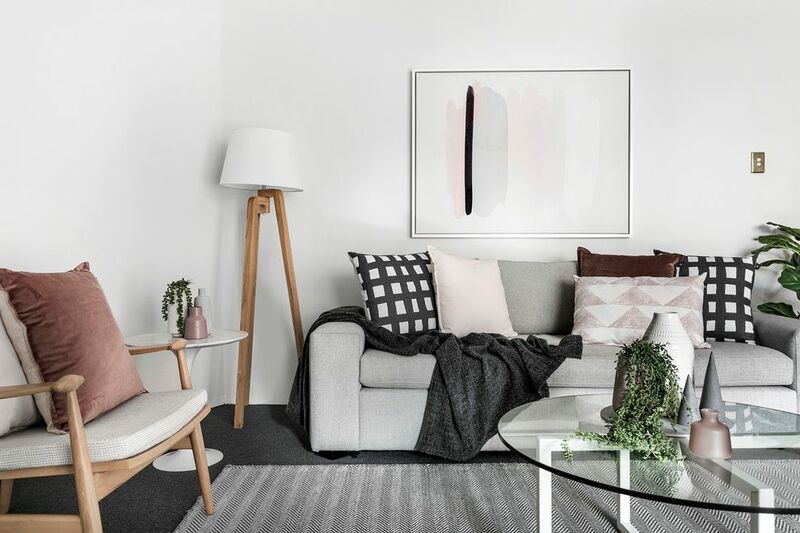 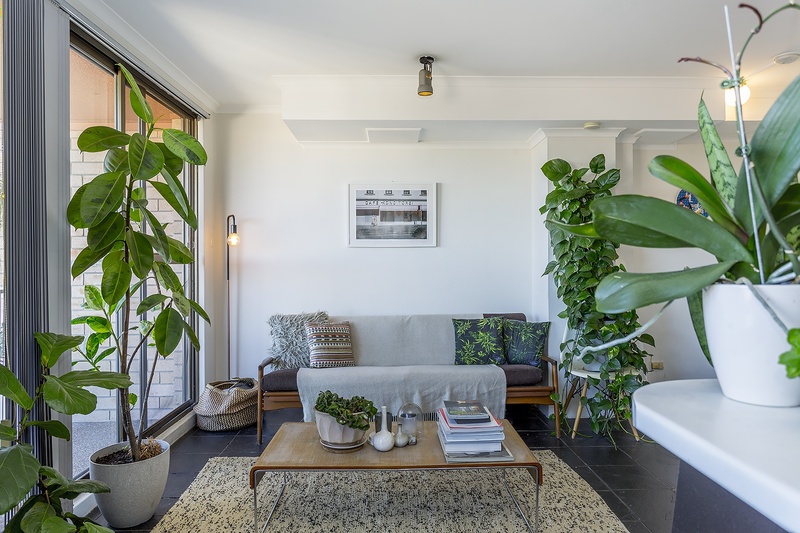 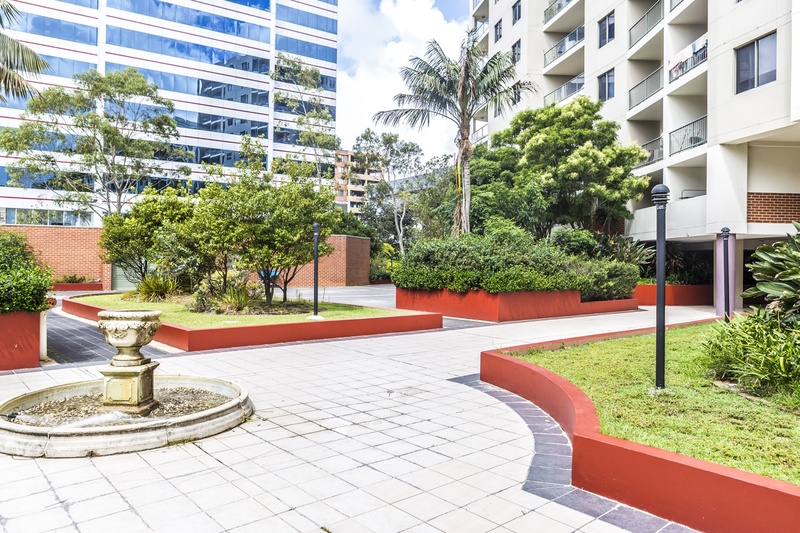 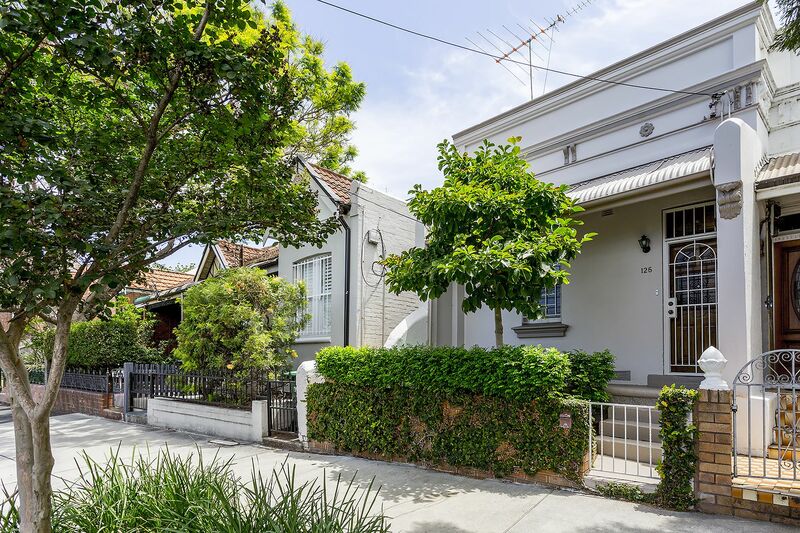 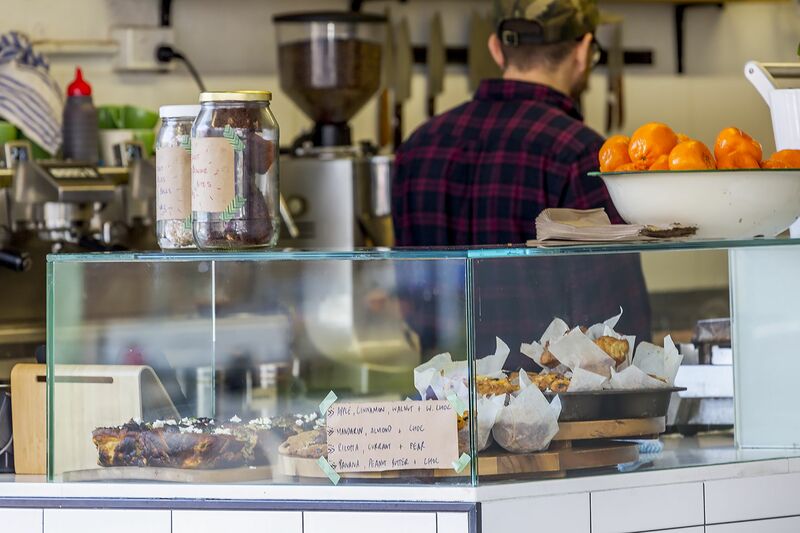 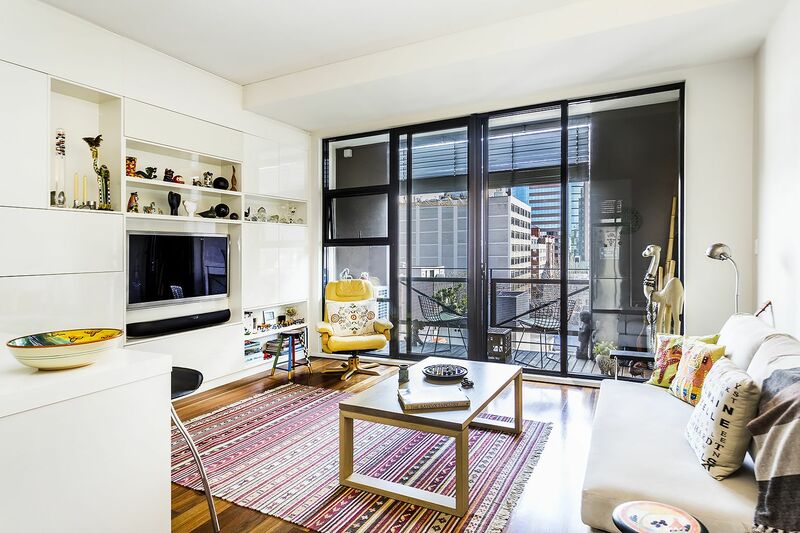 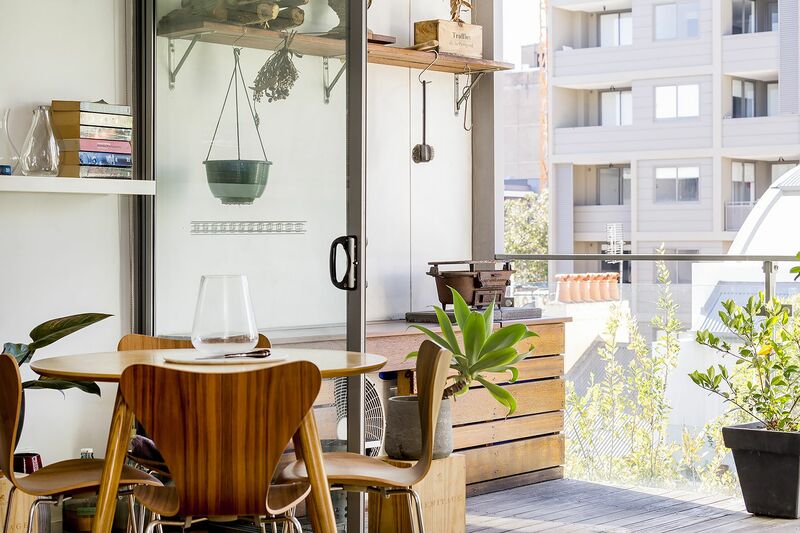 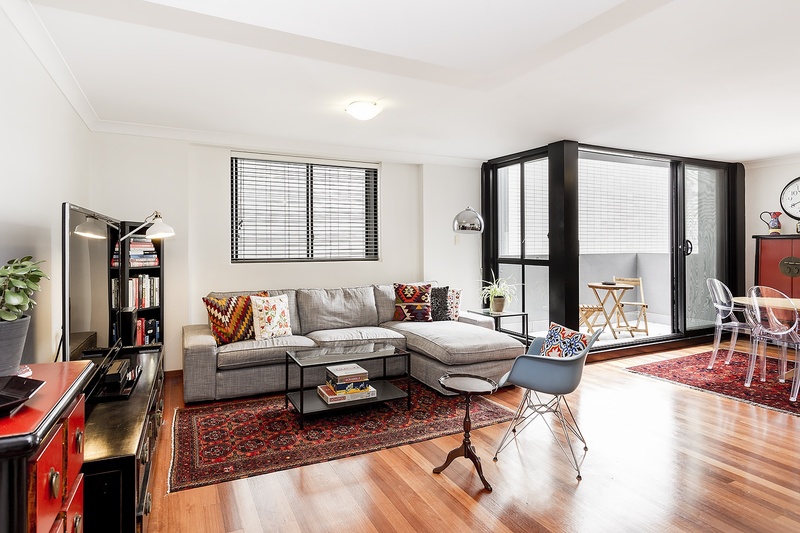 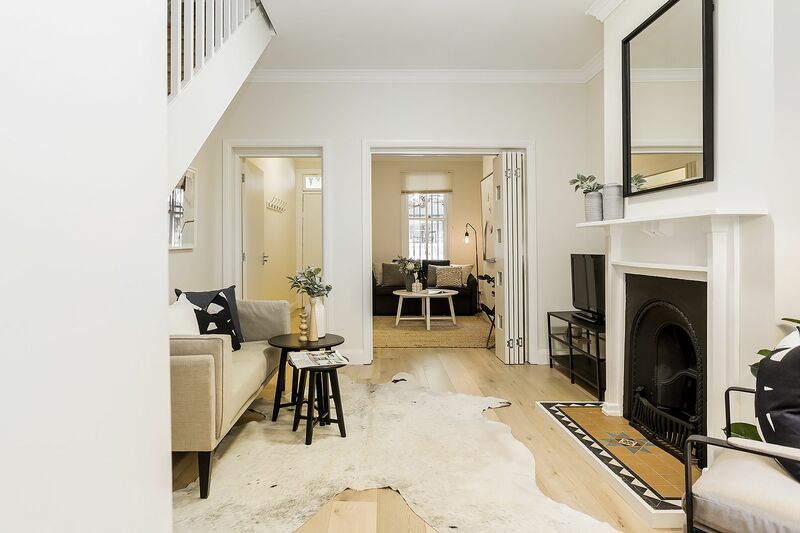 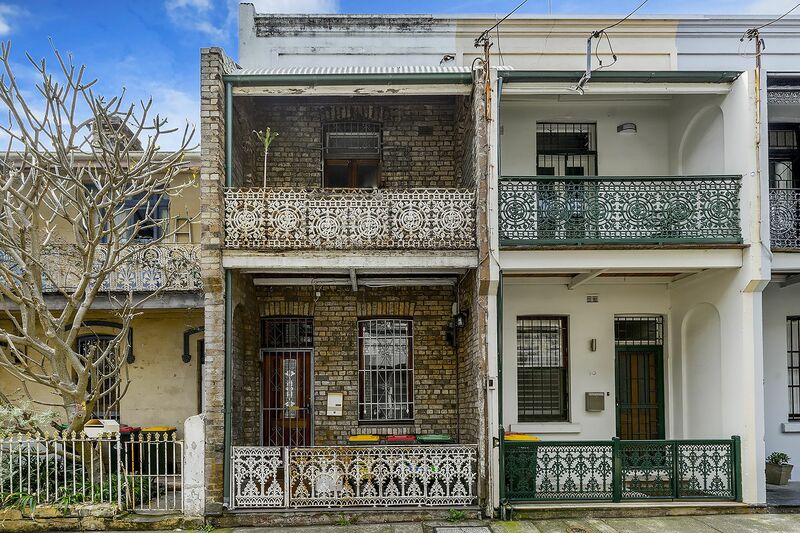 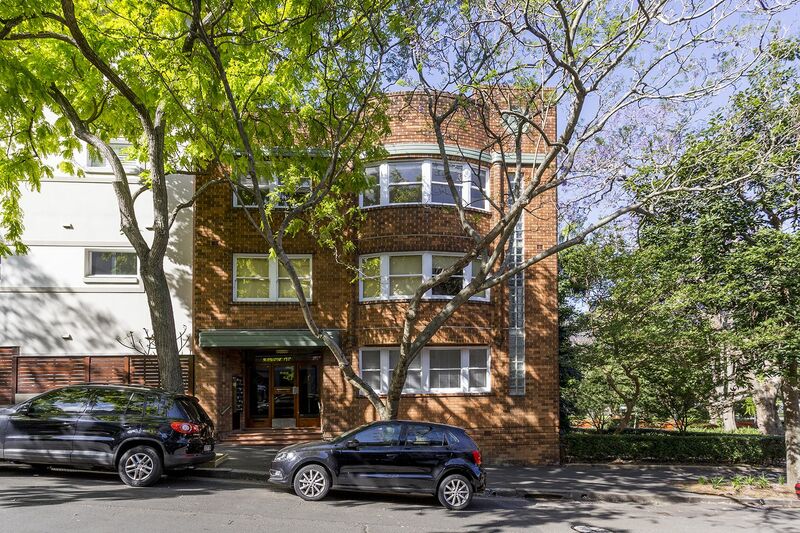 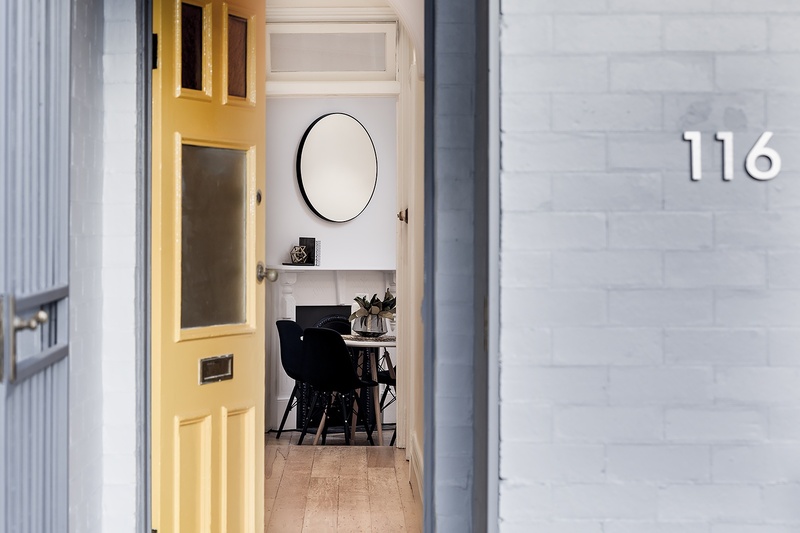 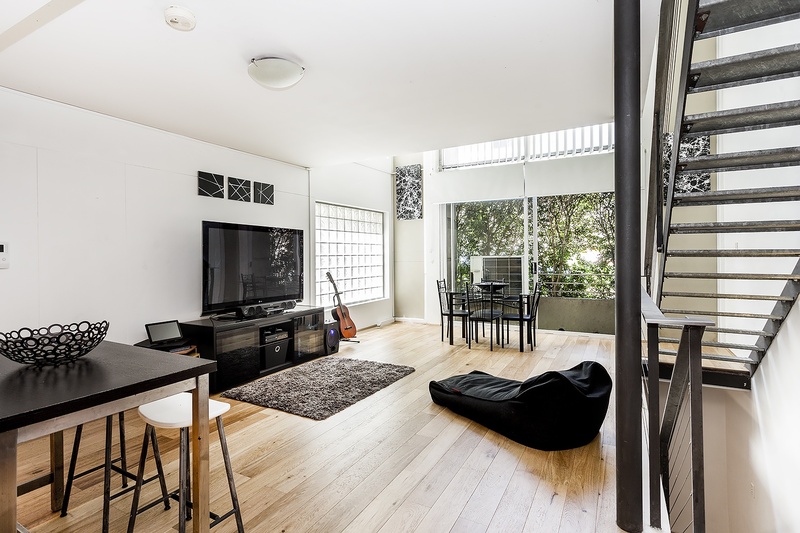 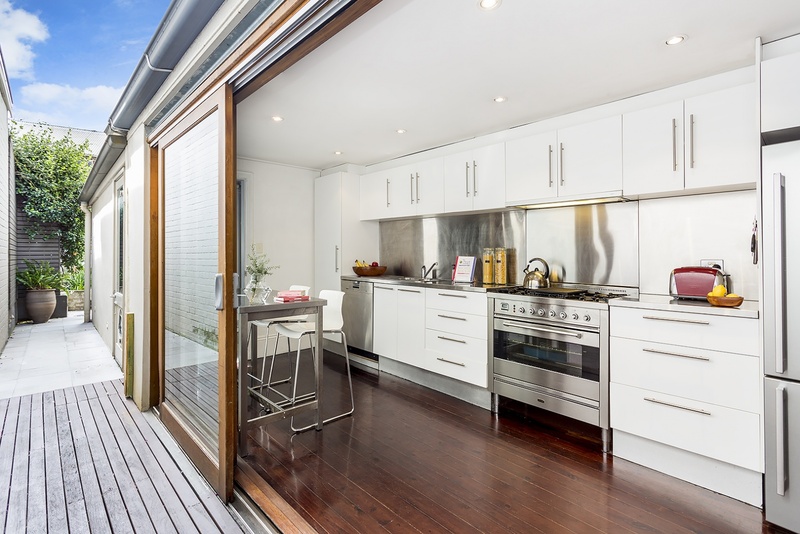 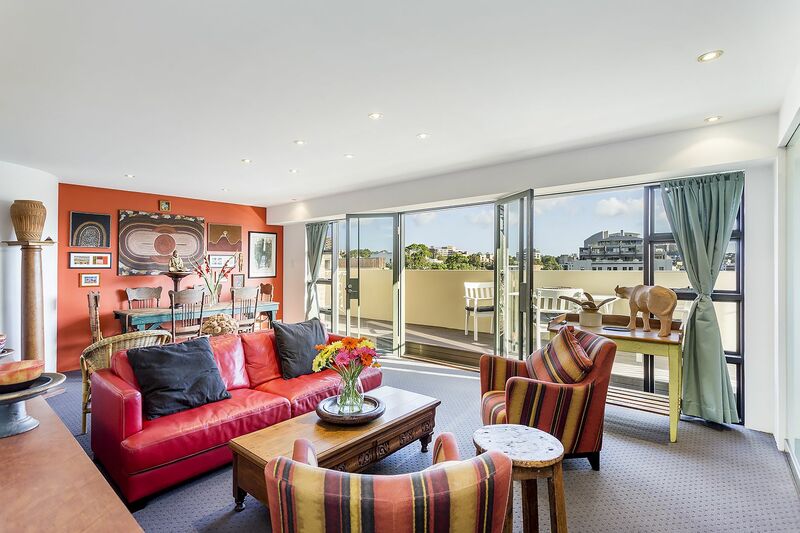 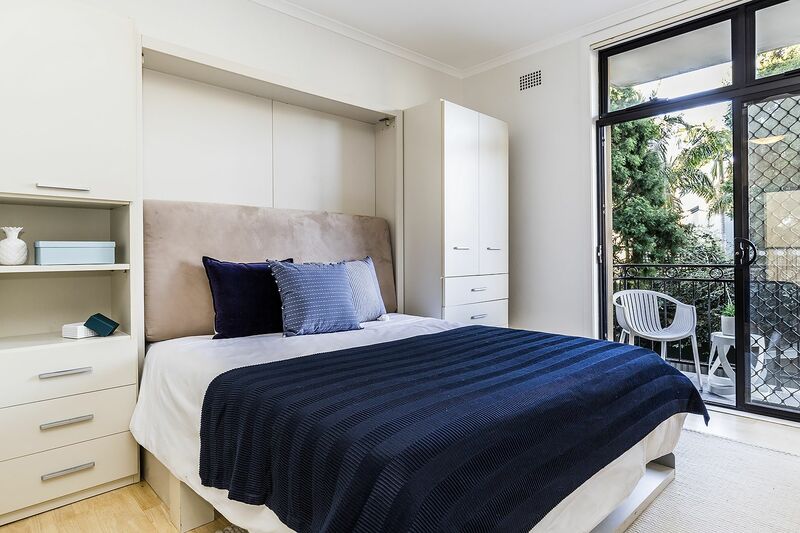 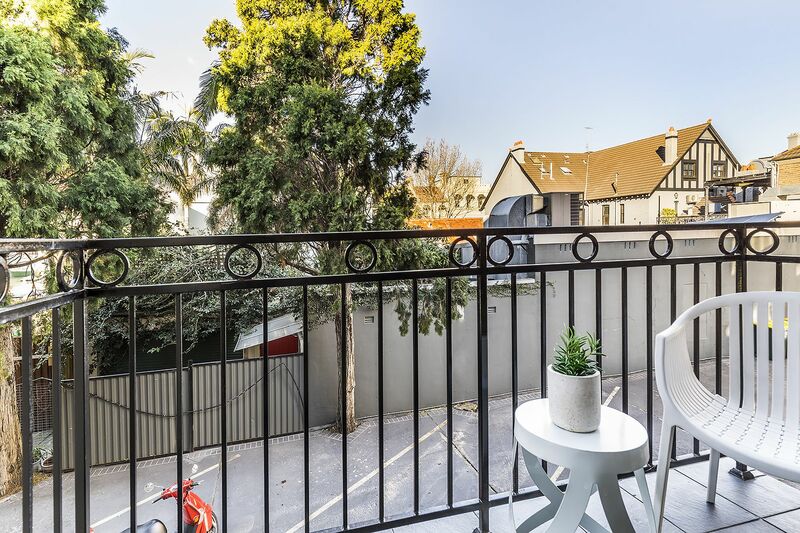 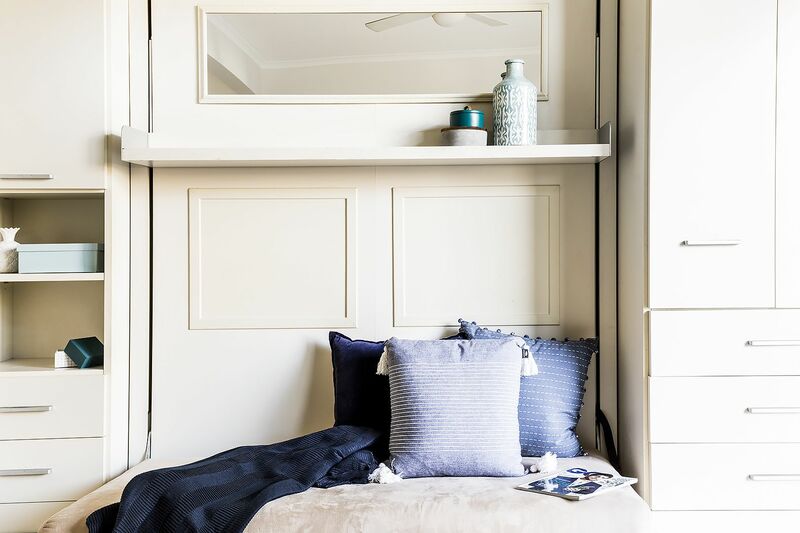 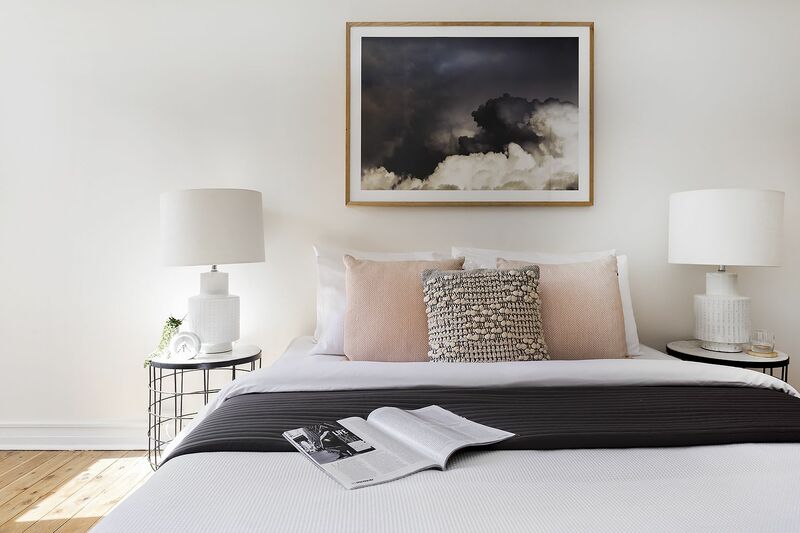 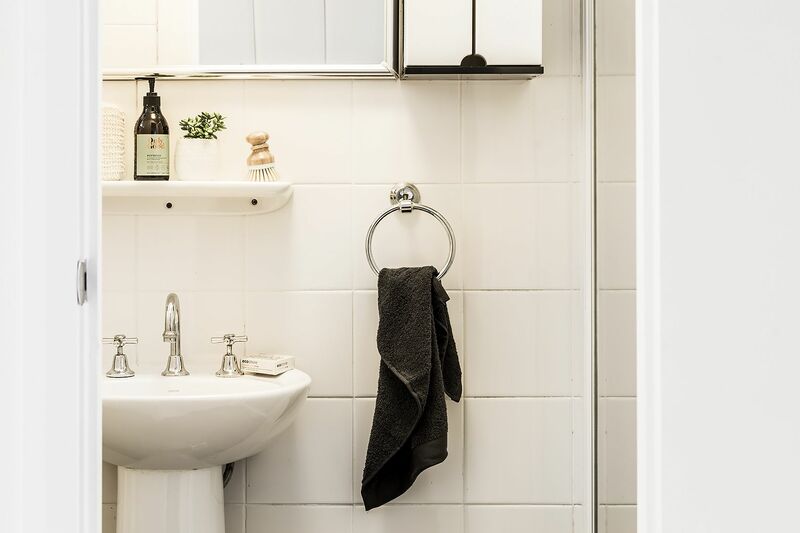 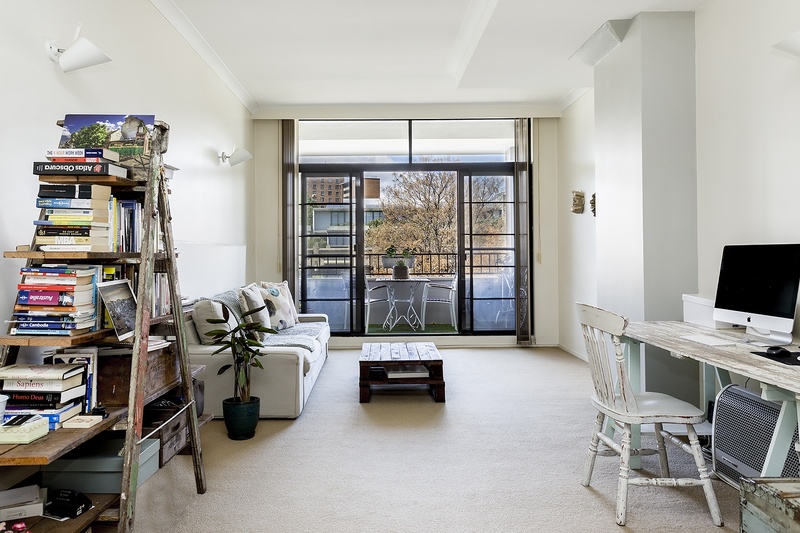 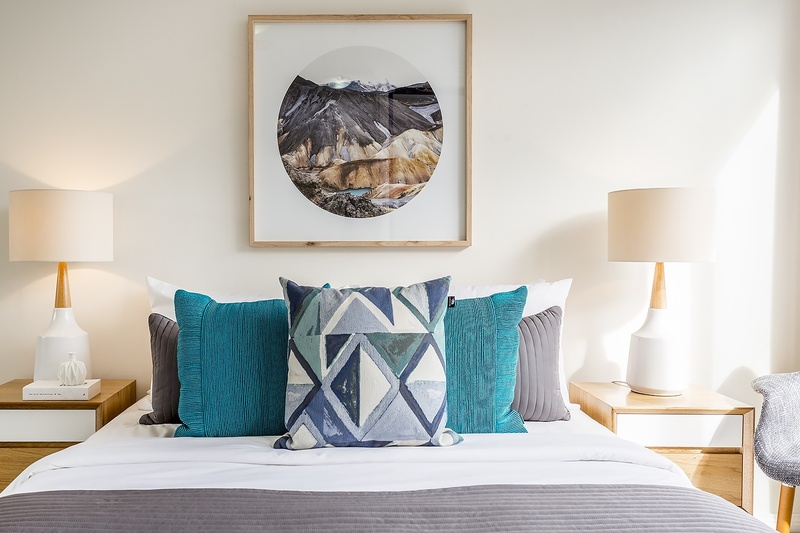 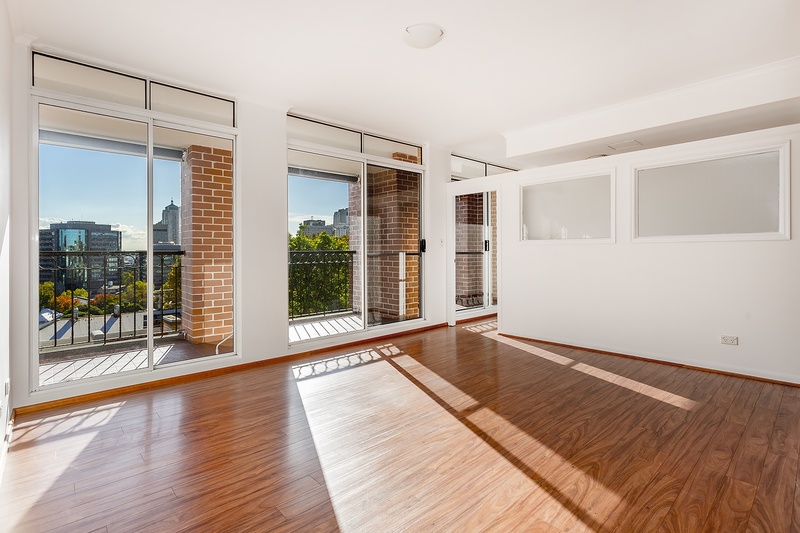 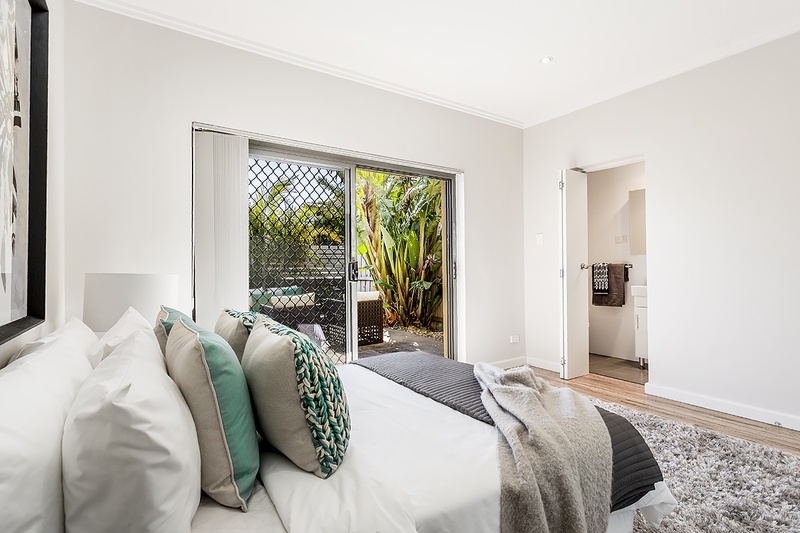 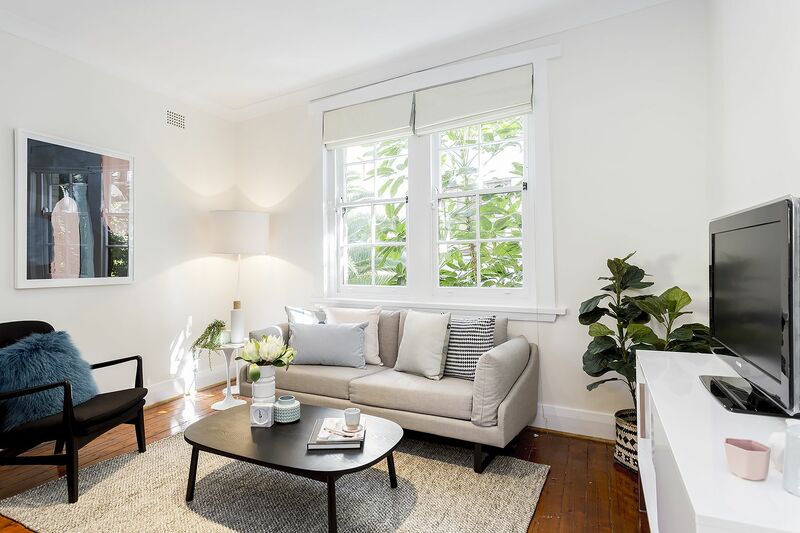 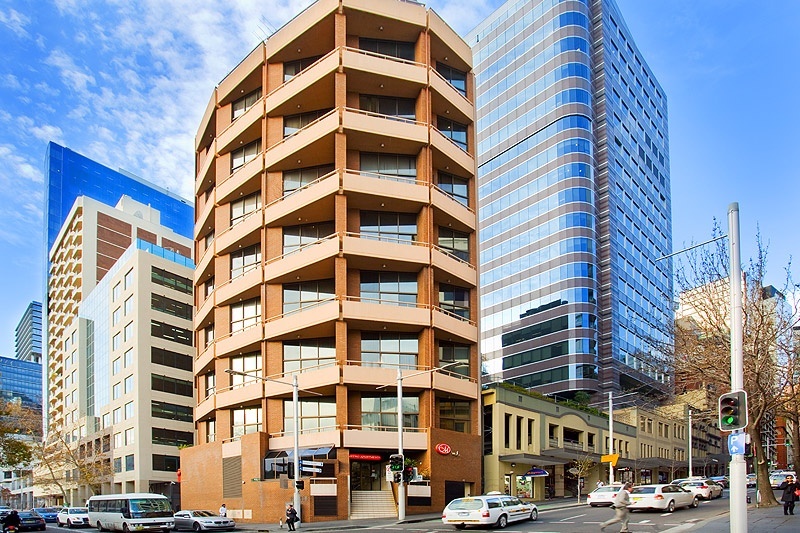 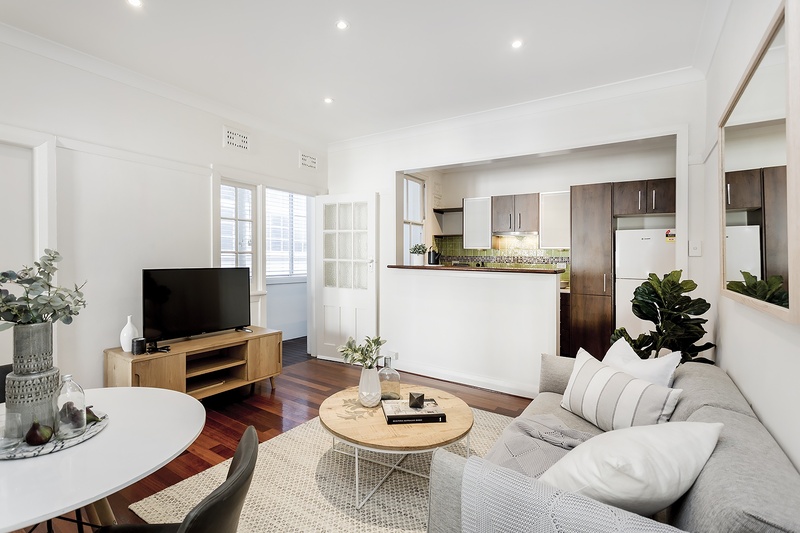 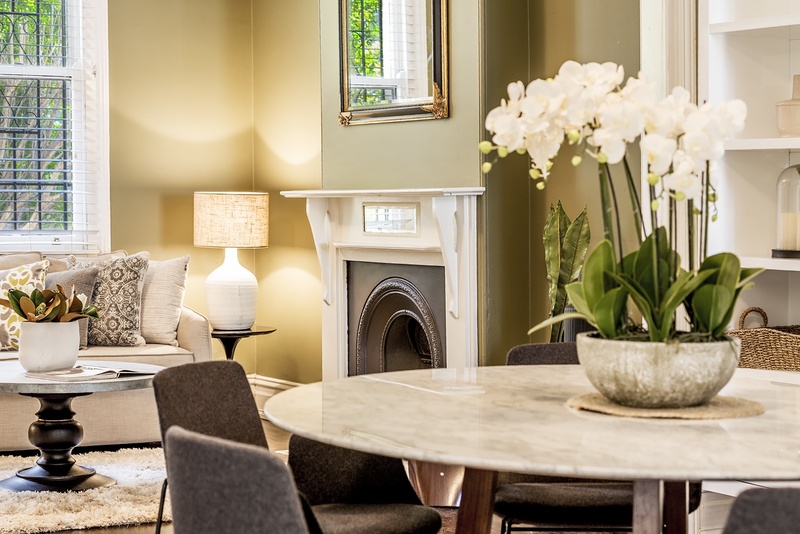 Cosmopolitan living meets a stylish and chic lifestyle in a funky Redfern location. 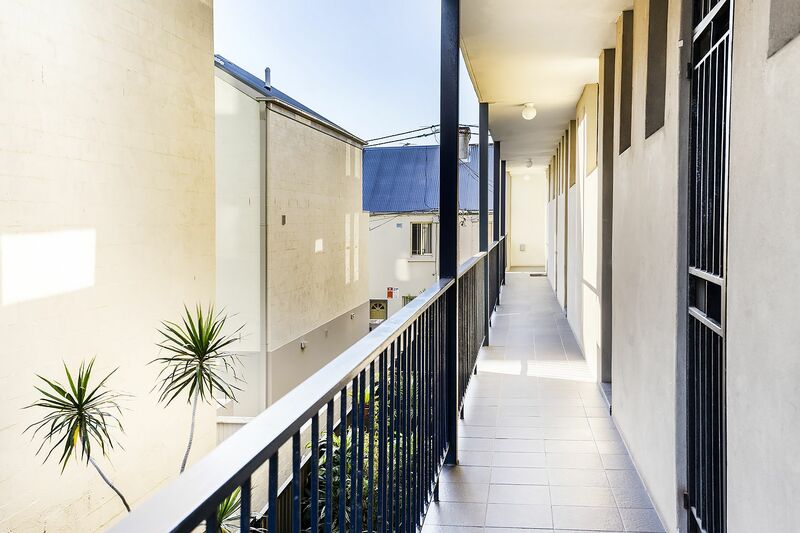 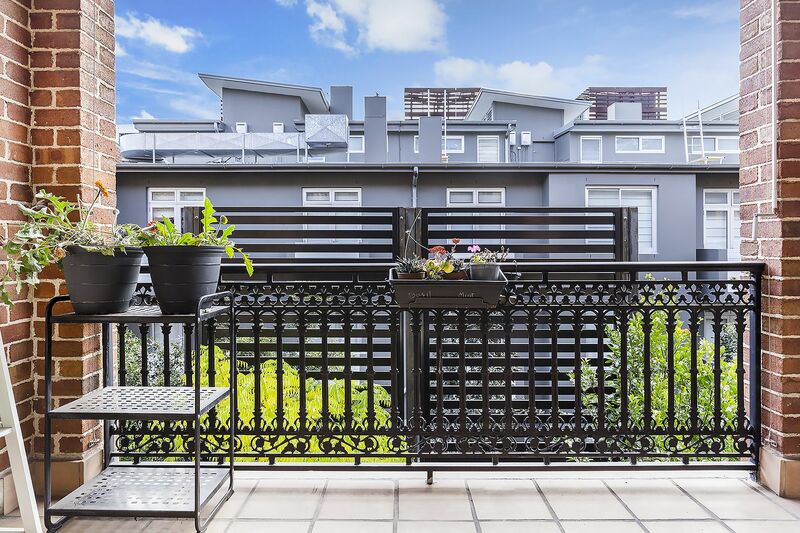 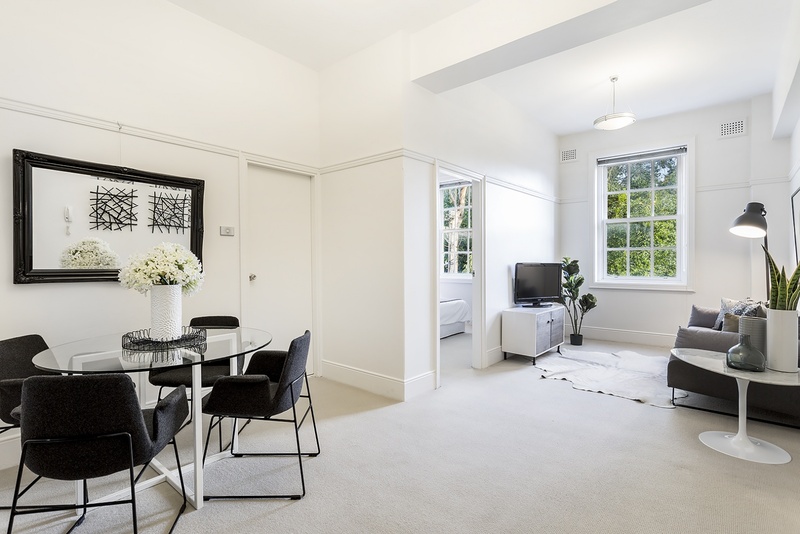 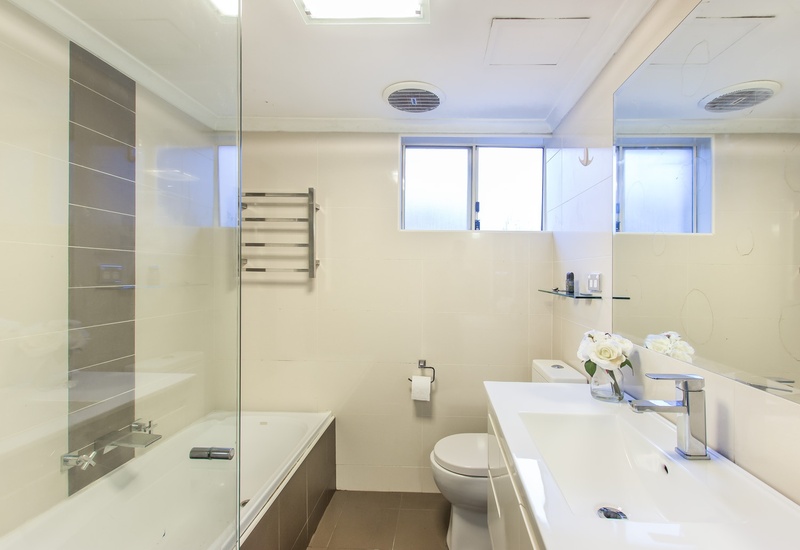 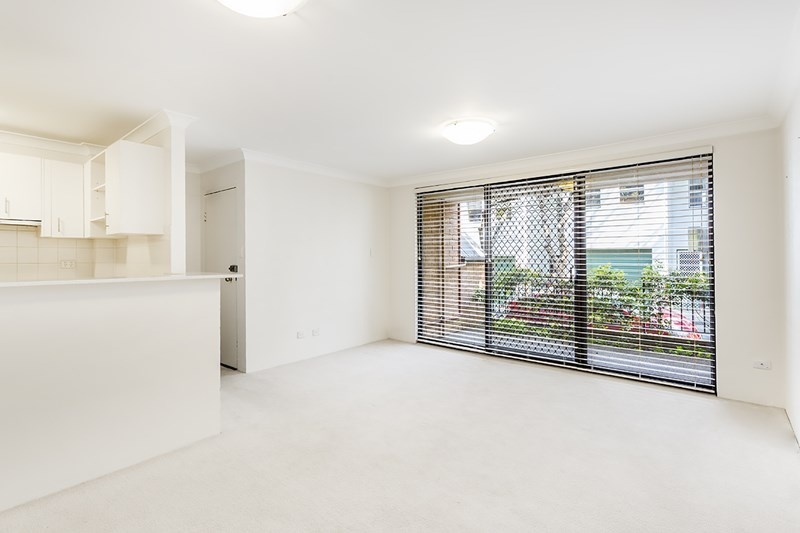 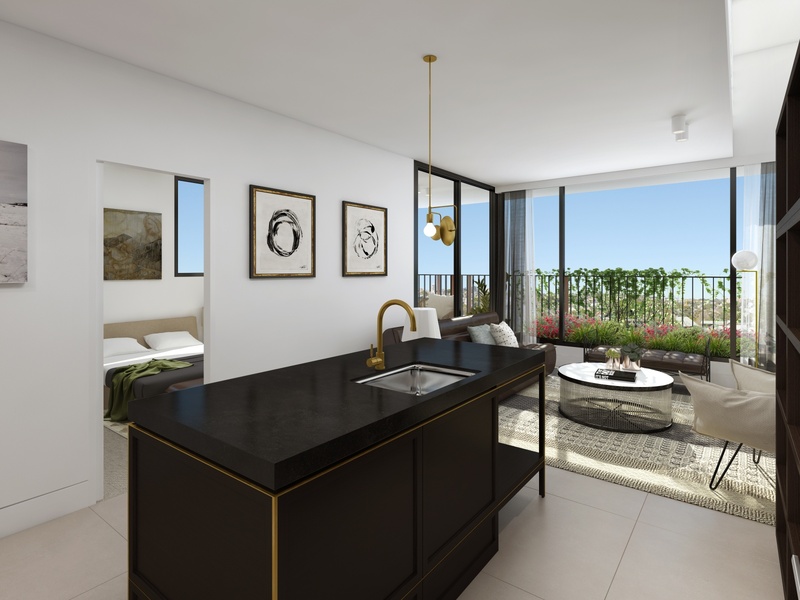 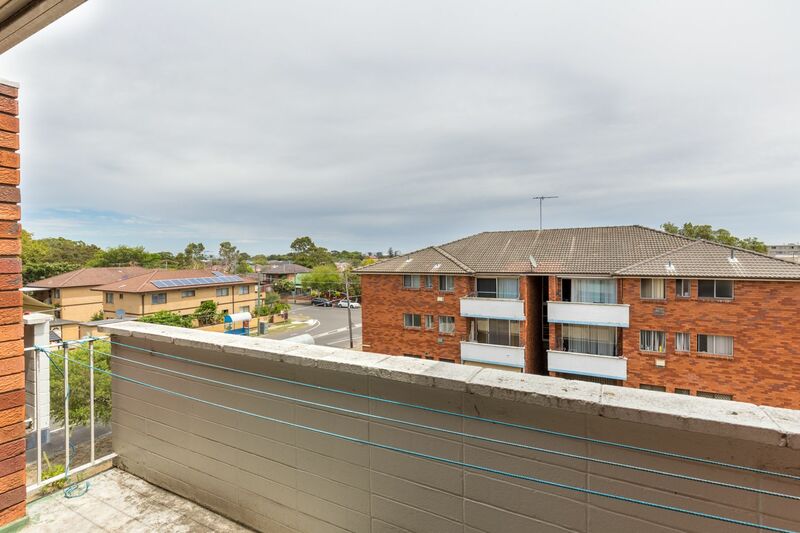 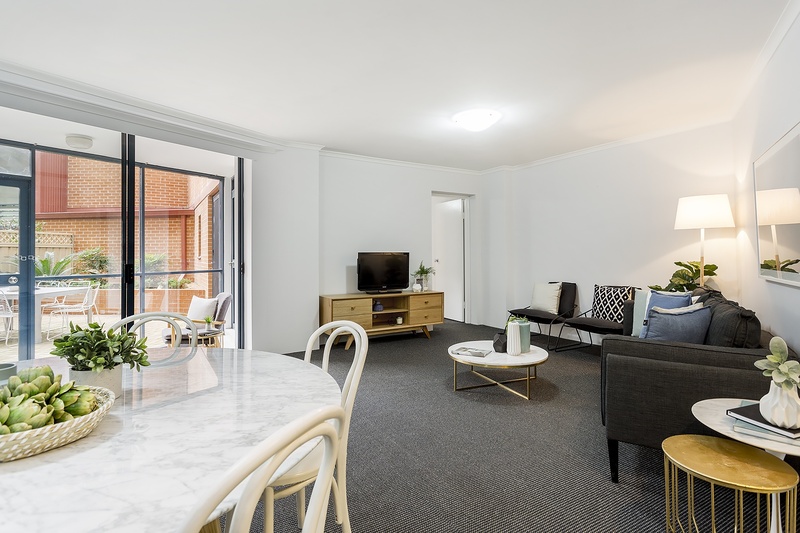 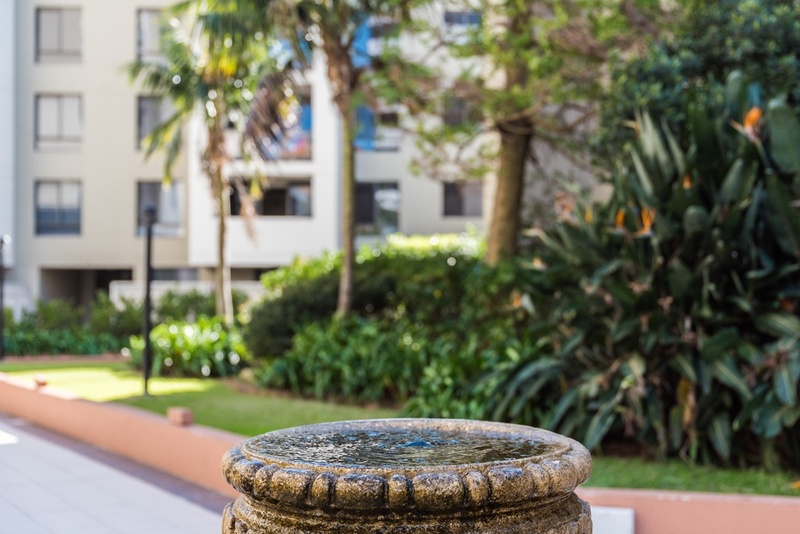 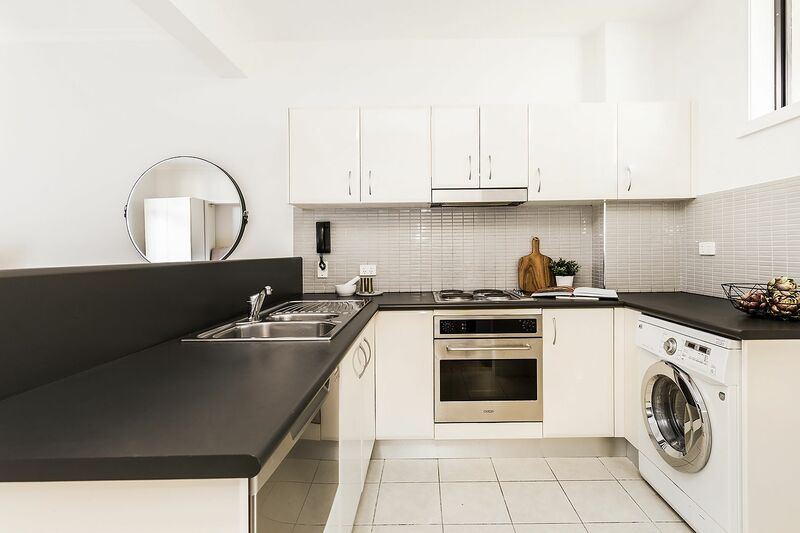 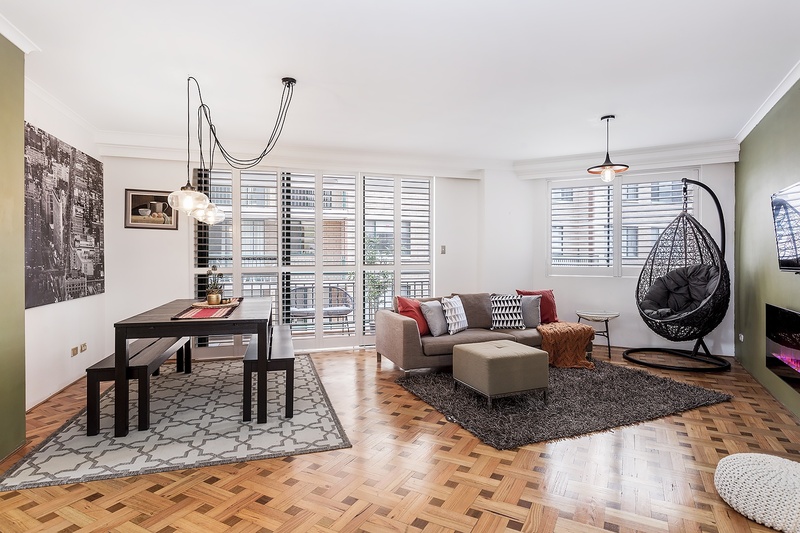 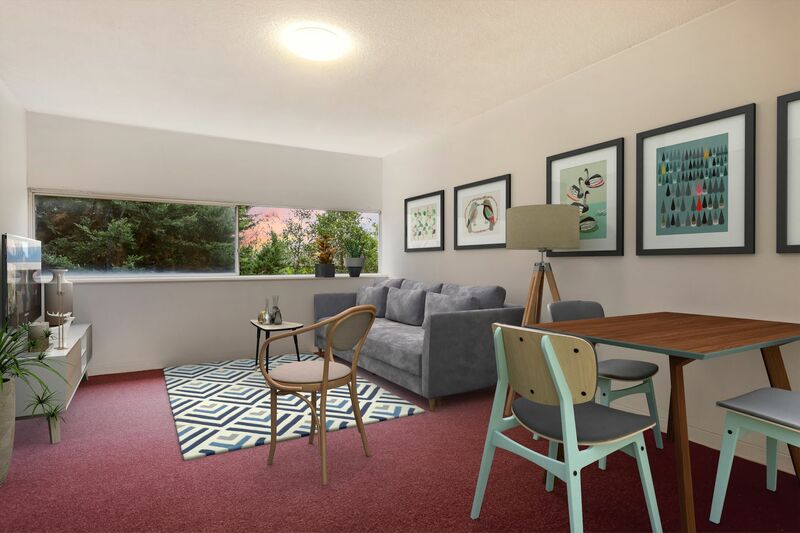 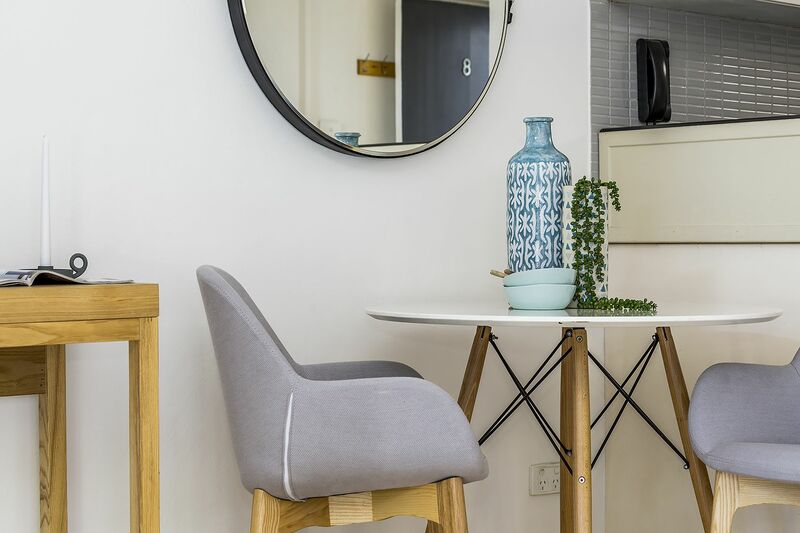 This excellently presented studio apartment offers superb function with a full-sized kitchen w/ integrated washer/dryer, clean and tidy bathroom, Sunny N/E Balcony and floating wooden floors throughout. 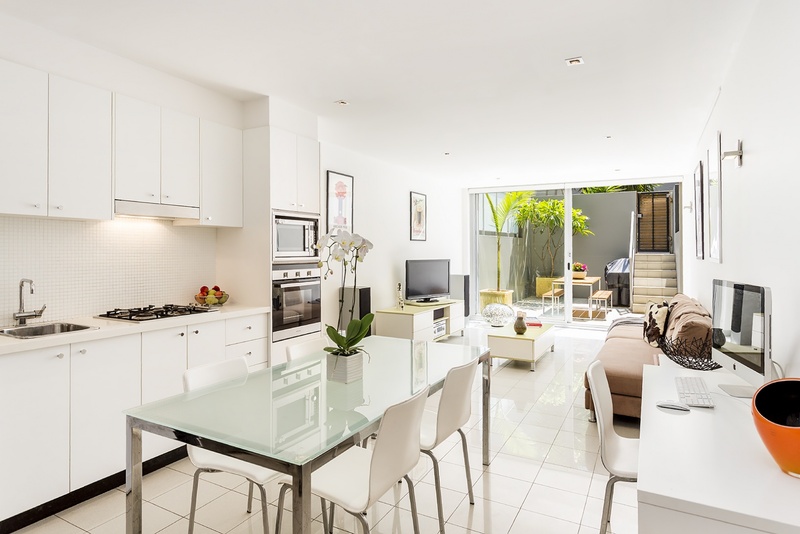 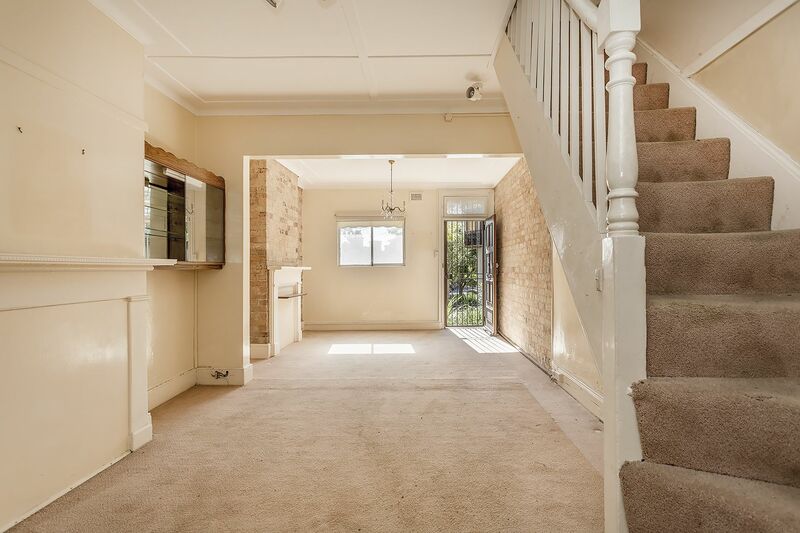 Enviably located in a quiet one-way pocket, this property has been tastefully refreshed to a move in standard. 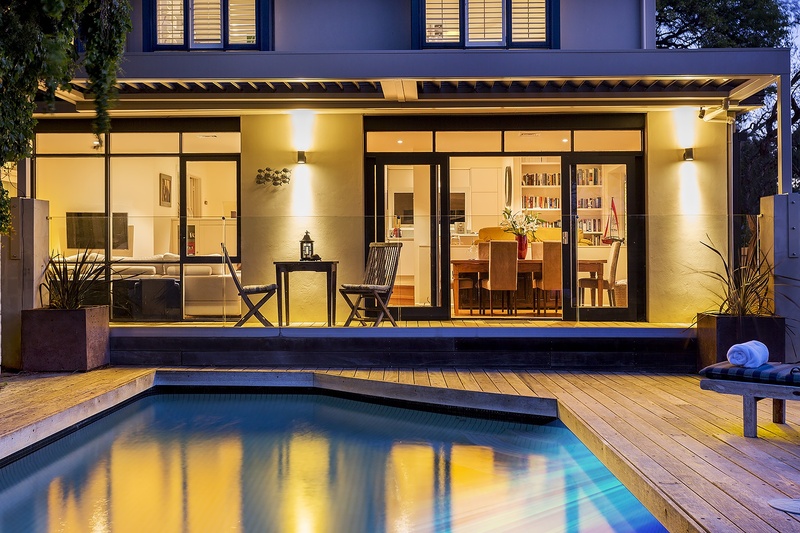 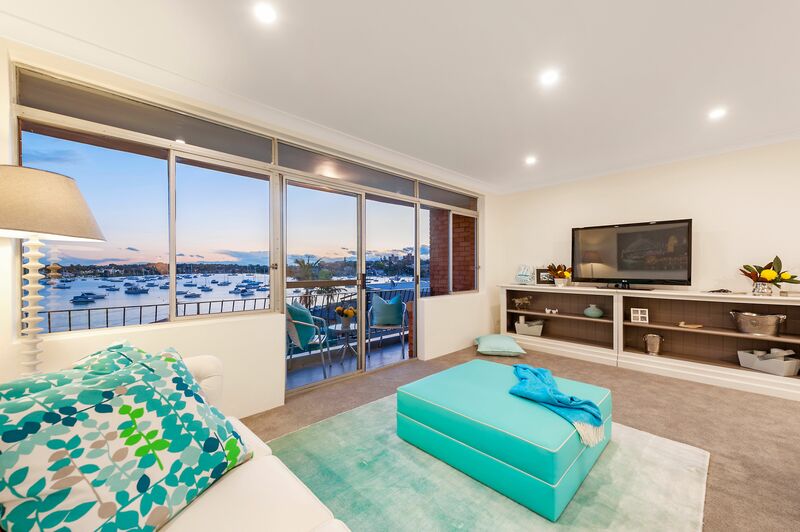 Representing excellent value for homeowners and investors alike.